This is my take on the Palawan dilemma our country is currently facing. Yes, I know this is serious and should be featured on the nightly news. Yesterday, I underwent odontectomy where my wisdom tooth #48 (lower right molar) was surgically removed. Now, I have pretty much ample time to dwell on some serious matters. 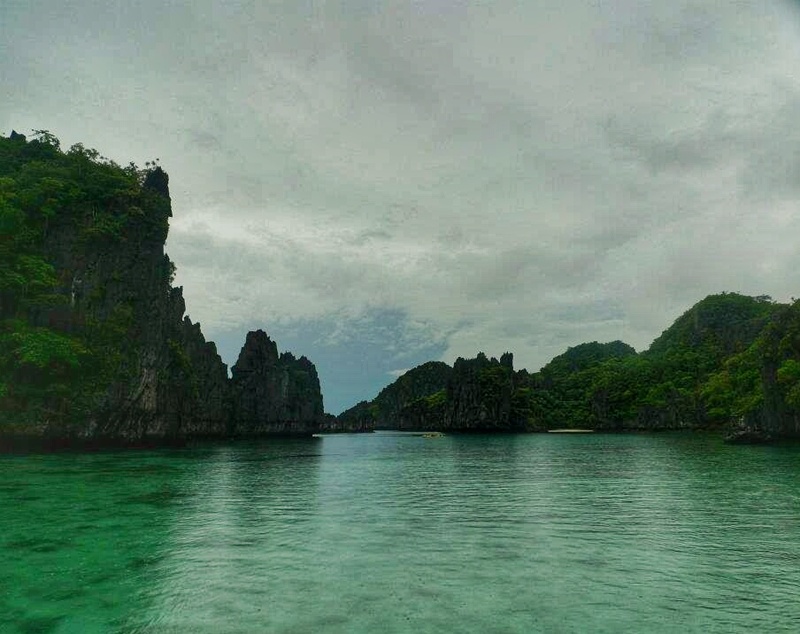 One of which is the ever bugging question I received from friends, which is really is which… El Nido or Coron? My answer would always be – depends on what you’re after. The two places offer exquisite experience for nature lovers. 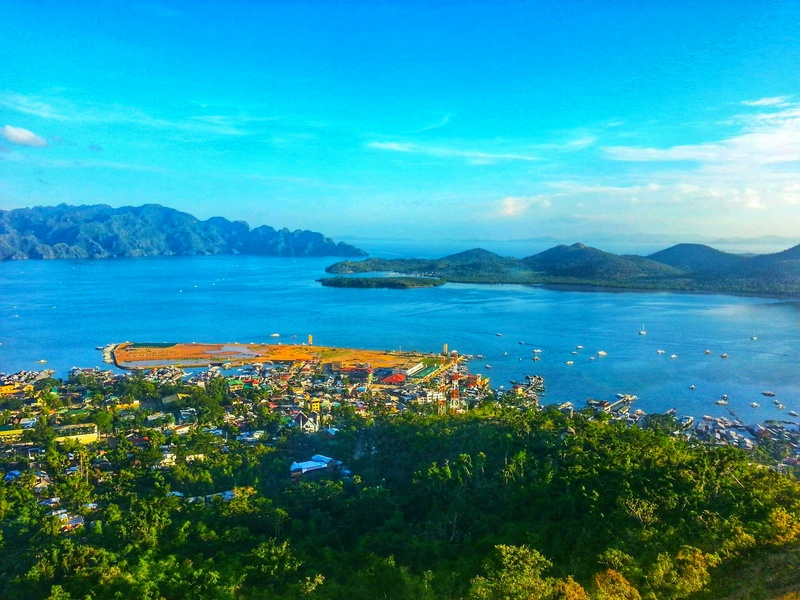 If you’re into a quieter, more serene, soul searching vibe – I would suggest El Nido. 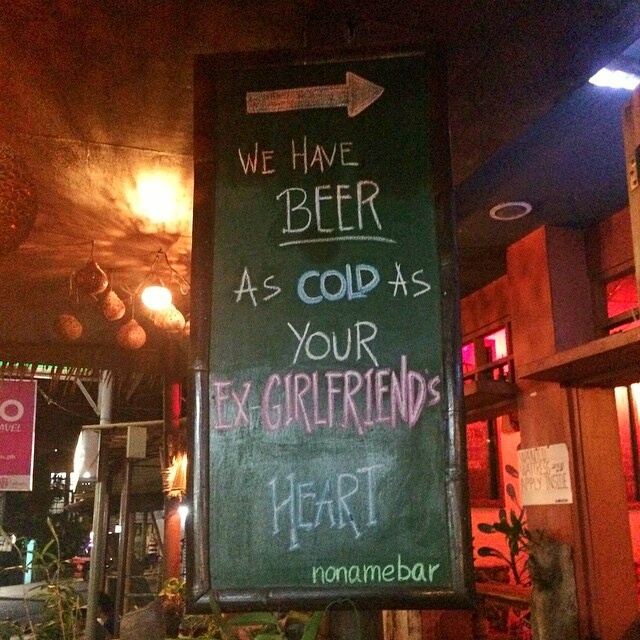 Otherwise, go to Coron. 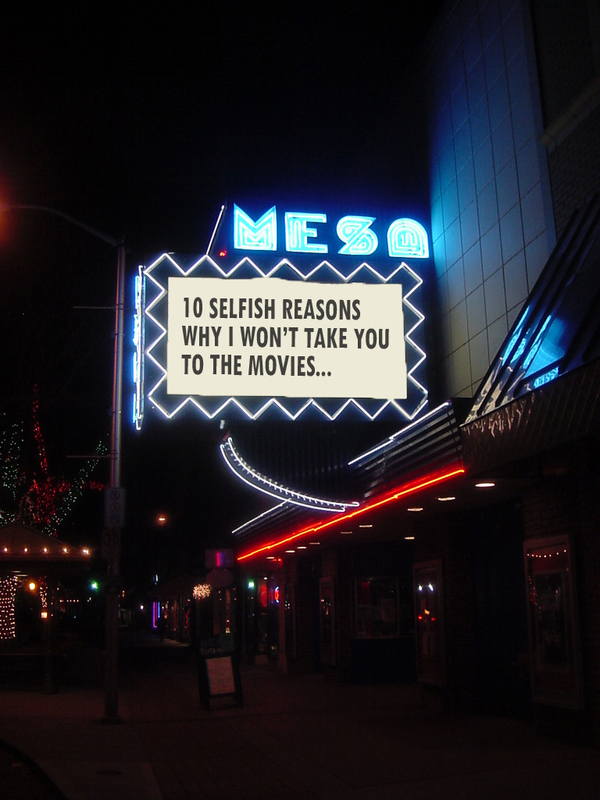 The much better option would be why not go and see both, right? And boy, those trips were forever etched in my adventure seeking heart. 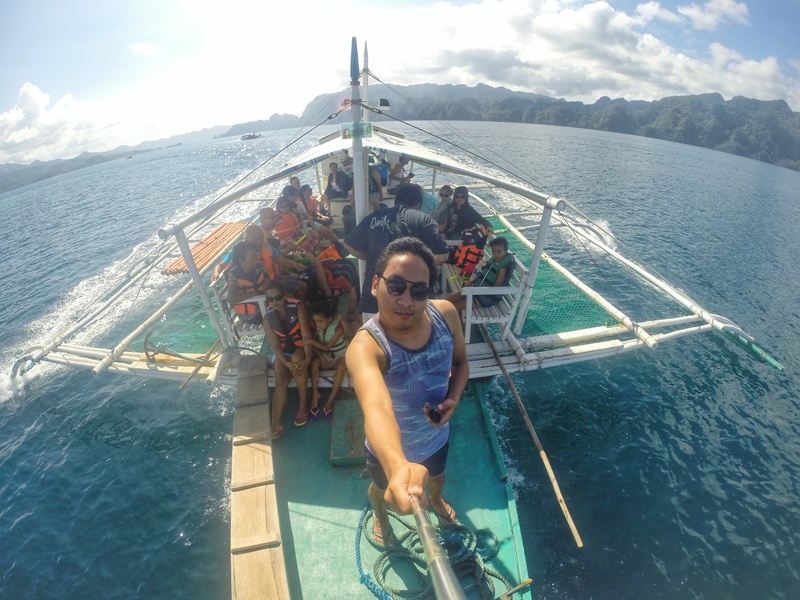 I ‘ll give a rundown of my travels – first up would be El Nido then Coron. So quickies, shall we? 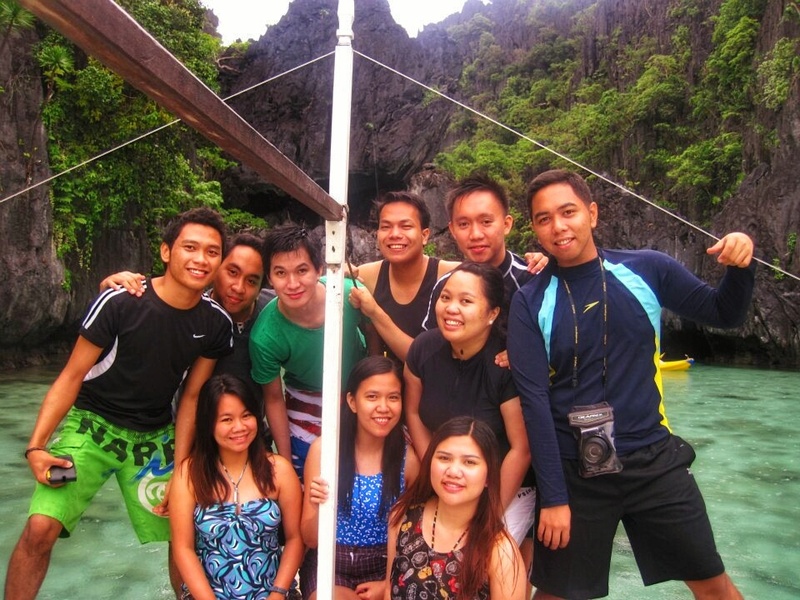 My orgmates fresh outta college decided to pay a visit to Lisa’s hometown – El Nido. Who am I not to join, especially when most of our expenses will be shouldered by her. I have such great friends, right? This trip didn’t just bring me to one of the best destinations in the Philippines; or perhaps, in the world but awakened my traveling feet. 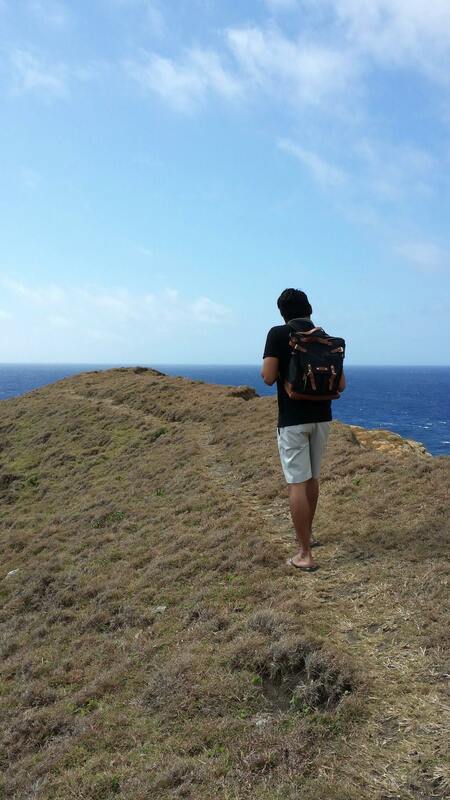 3 years later, I’ve been to major hot spots in the country and now starting a travel blog. Oh my hello El Nido!!! > If you guys have tour packages then good for you. For those who are backpacking, you have to rent a van that will take you to PPS. Well that’s the case back then, I don’t know now if they have established public vehicles now. Feel free to comment. As for our case, thanks again to Lisa for providing the van and just had us chip in for gas which cost me a staggering 100php for a 6 hr ride. Yey we’re complete here! Let’s set another one, out of the country maybe? 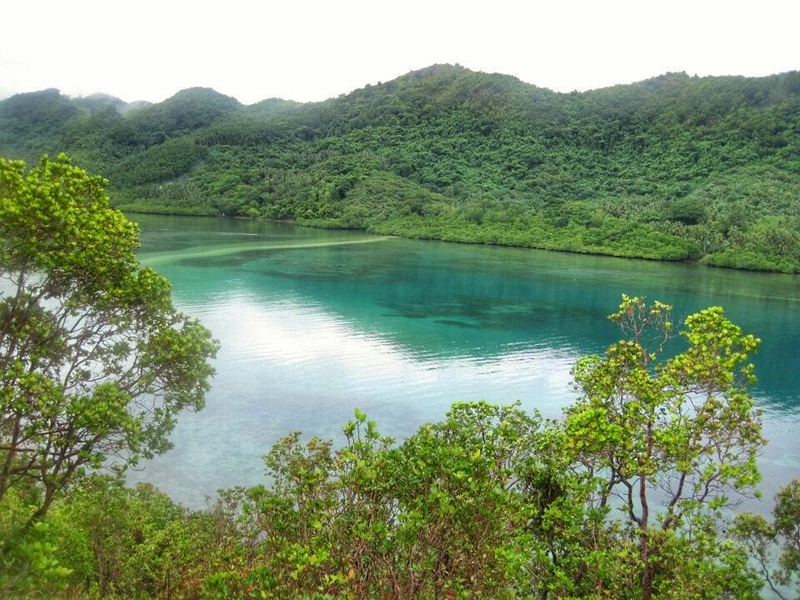 Let’s get it on, Coron! I dare you, yes you reader, go book a weekend flight to Coron/Busuanga (preferably this coming weekend and a seat sale) and never come back. Kidding! Just a weekend trip, no plans, no ifs, no buts. I guarantee you, you won’t regret it. Well, you might. You might regret staying for just a couple of days. 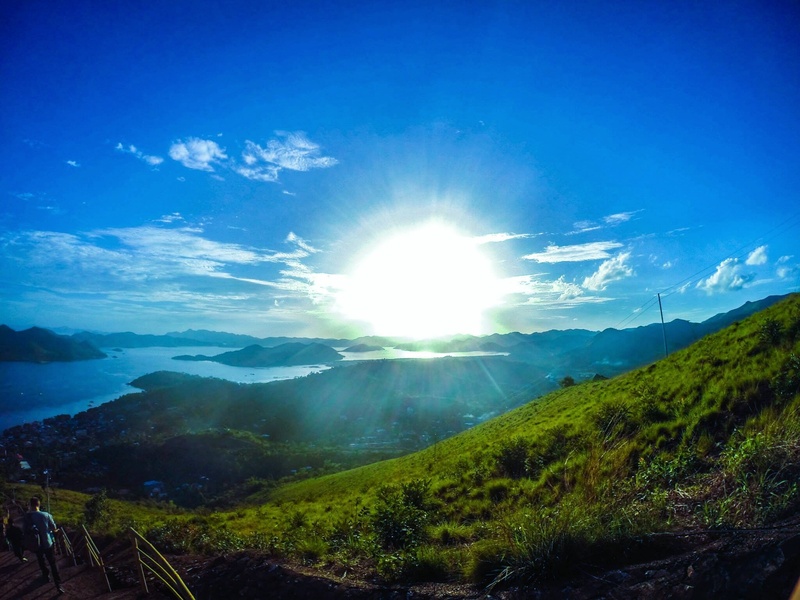 That’s the good thing in Coron (aside from stable commercial flights – as opposed to El Nido), you can definitely find a place to stay even after you land! And go with whatever you wanna do in the island while you’re at it. Yeah, you get to see that after climbing a flight of stairs, 700++ steps to be clear. It’s underwater madness down there, I am urchin everyone not to step on anything! Oops! 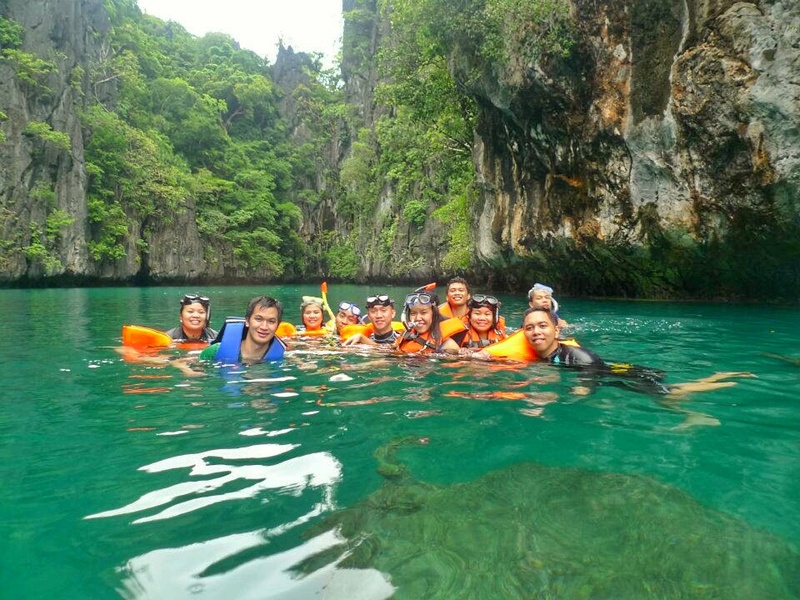 Ship wrecks, fish feeding, picturesque views, Kayangan lake’s brackish water.. Coron got it all! And I was dancing Nae nae long before its hype. 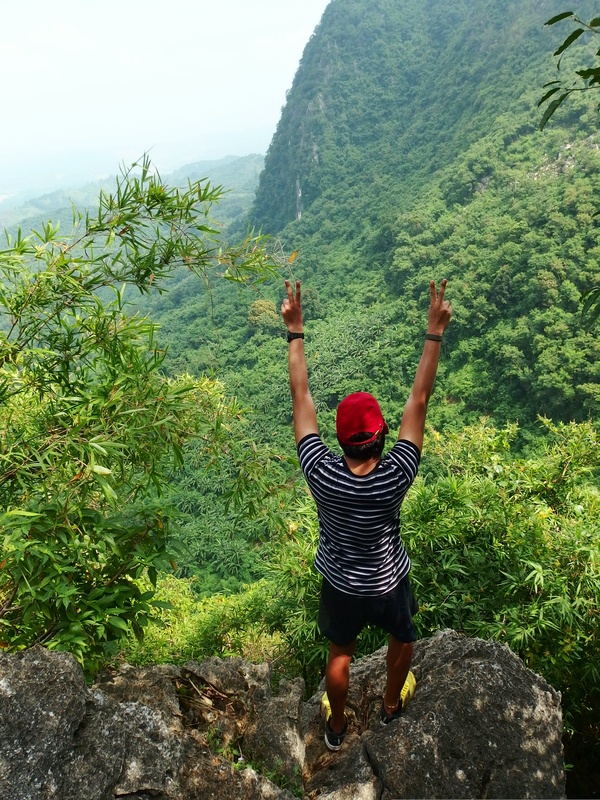 Credits to Lisa, Anjo, Migs (who almost died reaching the Mt. Tapyas’ 400th step) and Poli for some of the photos posted here. 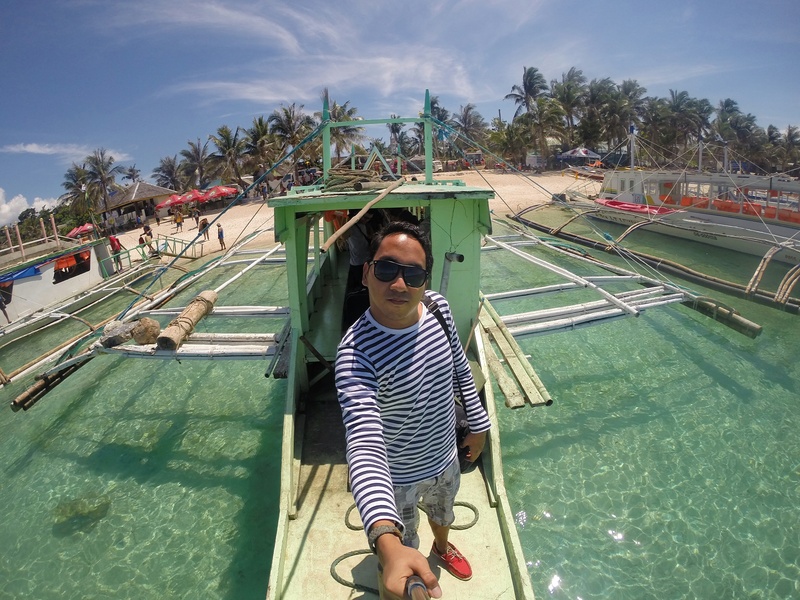 Author local of the worldPosted on October 1, 2015 October 1, 2015 Categories backpacker, best beach, blogs, book now, coron, el nido, explore, itsmorefuninthephilippines, palawan, see pilipinas, travel, travel blog, travel now, wanderlust, wonderfulTags adrenalinejunkie, backpacker, beach, bestbeaches, bloggers, budget travel, coron, elnido, exploreph, go pro, gopro, goprophotography, itsmorefuninthephilippines, palawan, philippines, poortraveler, topdestination, travel, wanderlust1 Comment on El Nido or Coron? I wasn’t just a cadet engineer back in 2012 but an editor-in-chief of our supposedly-department-newsletter. It wasn’t published due to some constraints (let’s just leave it at that). I guess the purpose of this post is to tell everyone how a person with no editorial-know-how (aka yours truly) have come up with such a complex output. Originally, the plan was to create a newsletter in pdf (paperless, yeah go green). I envisioned a better one. Aside from gripping, relevant and entertaining articles, I wanted it to be more than just your ordinary “scroll-up-down” newsletter. The challenge I posed myself was to design a newsletter in pdf with webpage functionality. I am no one-man-team. In order to bring this project to life I needed not two, but more than a dozen heads. The exchange of ideas was the key factor why I was very proud when we reached the final draft. Developing this interactive webpage like pdf version was one thing (pardon my ignorant terms), coming up with articles to include was another. Through InDesign, the newsletter was published like browsing a webpage. After much discussion with the team, the newsletter job was to introduce the department to the whole Emerson community, discuss technical transcendence and innovation, highlight issues at hand; and provide entertaining takes on food, series (I am a self confessed US TV series addict), and employees. We weren’t able to publish it back then but I’m blogging about it now (the rebel in me is leaping). Shout out to my wonderful team who made this effort possible. For whatever reason, the newsletter isn’t functioning 100% when viewed on browser. If you can download it and open using Adobe reader, I’ll definitely appreciate it. Enjoy the articles, quickies! Disclaimer: This is not an official newsletter of Emerson Climate Technologies. This is a shelved project of the company intended to be released in the year 2013, some information may be irrelevant now. I just released it to let everyone know how they can think outside the box and be creative in their respective fields. Credits to Windows template and to owners of the photos included in the newsletter.